Protoje is part of the current generation of artists leading a reggae revival in Jamaica. And it’s badly needed, since most of the music I hear coming off the island sounds like it’s made for New York’s Hot 97. That’s not to say you can’t hear the influence of hip hop on Protoje – 2, my favorite track here, is set to a riddim that’s more boom bap than one drop. 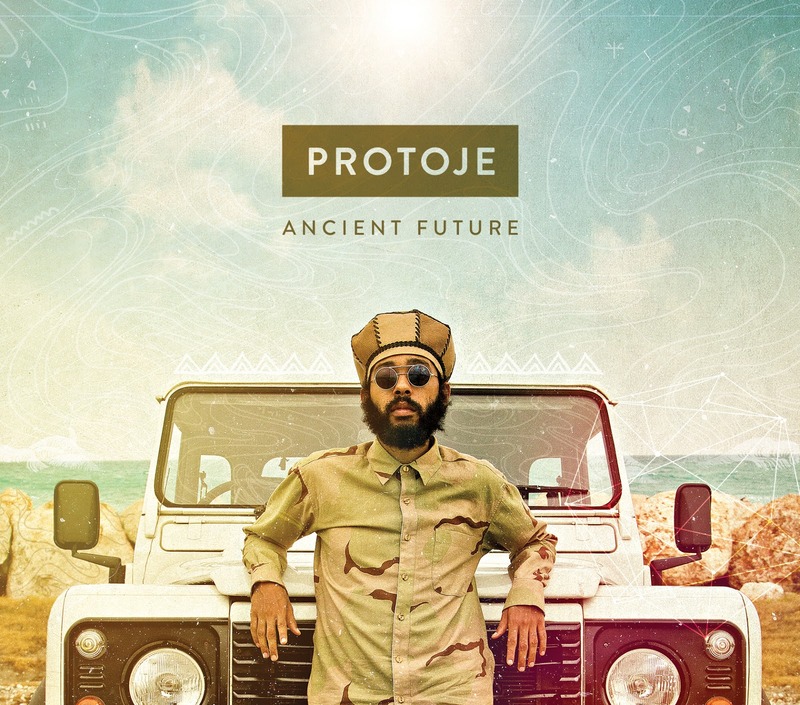 But listen to Protoje’s toasting: his sing-song flow, halfway between singing and rapping, harkens back to Barrington Levy, one of his biggest influences. 3 sounds like a Sly & Robbie production (Black Uhuru is another Protoje favorite): a dark rockers-style riddim with Protoje and guest singer Chronixx (another reggae revival star) trading off sung and rapped lines like Chaka Demus & Pliers. 7, with a great Sir Raphael sample, is a rollicking Brooklyn dancehall good time. 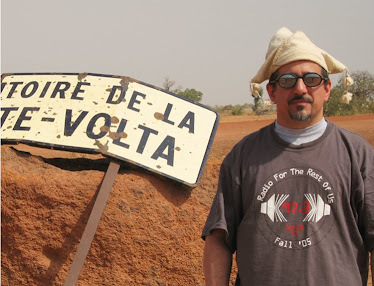 9 goes all the way back to rocksteady and ska for its sound, and 11 is straight roots (with a dramatic ending) in tandem with likeminded singer Kabaka Pyramid. As you can see, Protoje really is tapping into a wealth of Jamaican musical history here – big ups for that.